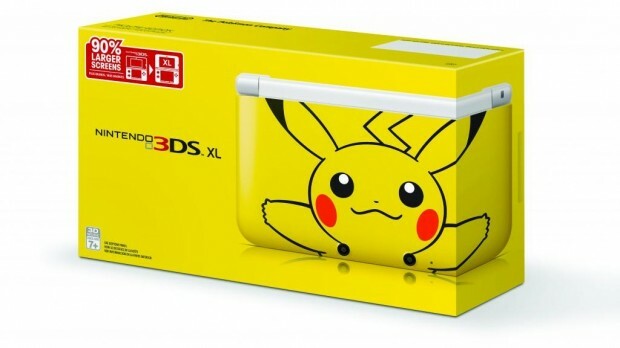 It looks like Nintendo is finally addressing the lack of Limited Edition 3DS consoles for the North American market (and those of us who are buying Region 1 consoles) as it has confirmed that the special Pikachu Nintendo 3DS XL is set to arrive for the US market as well. The Pikachu 3DS XL will arrive on the same day as the release of Pokémon Mystery Dungeon: Gates to Infinity — March 24th. The Pikachu 3DS bundle will cost $200 and ship with a 4GB SD card.